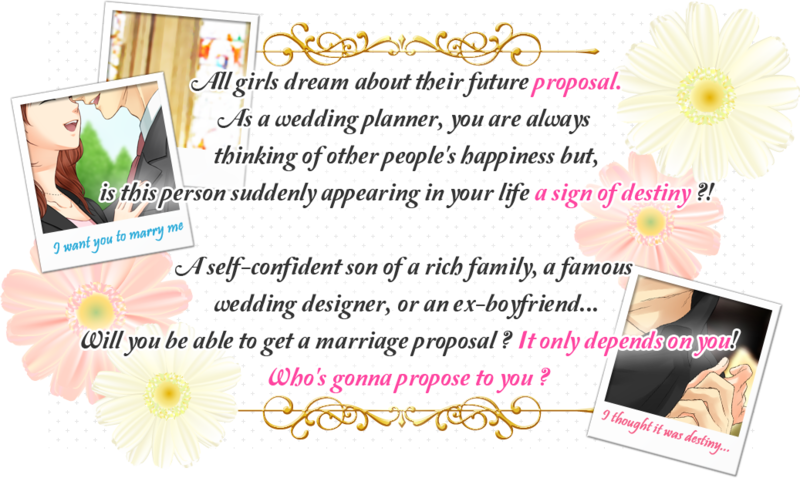 You are working as a wedding planner and your boss put you in charge of the organization of three weddings. 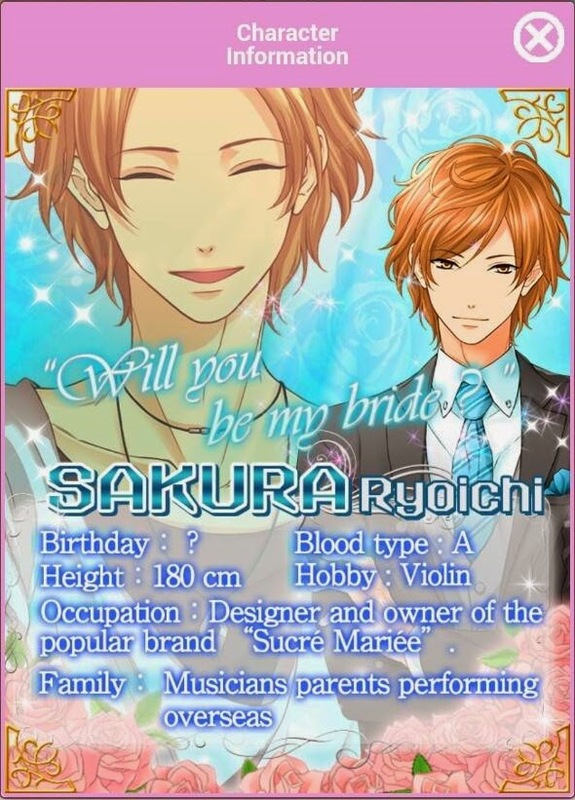 An arrogant son of a rich family, a wedding dress designer who is also one of your supplier, or your ex-boyfriend that you can not forget ? Is this sudden encounter a sign of destiny ? 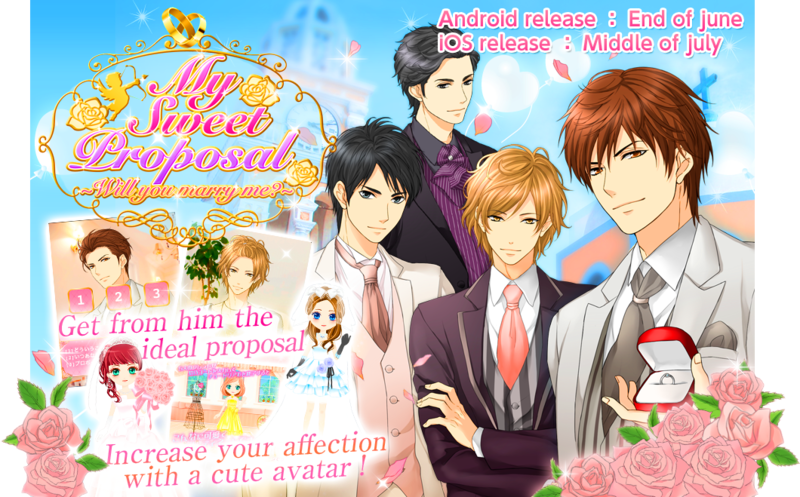 And will you be able to overcome all the obstacles of love and get your sweet proposal ?! -It is not necessary to register your email address in order to play the game. 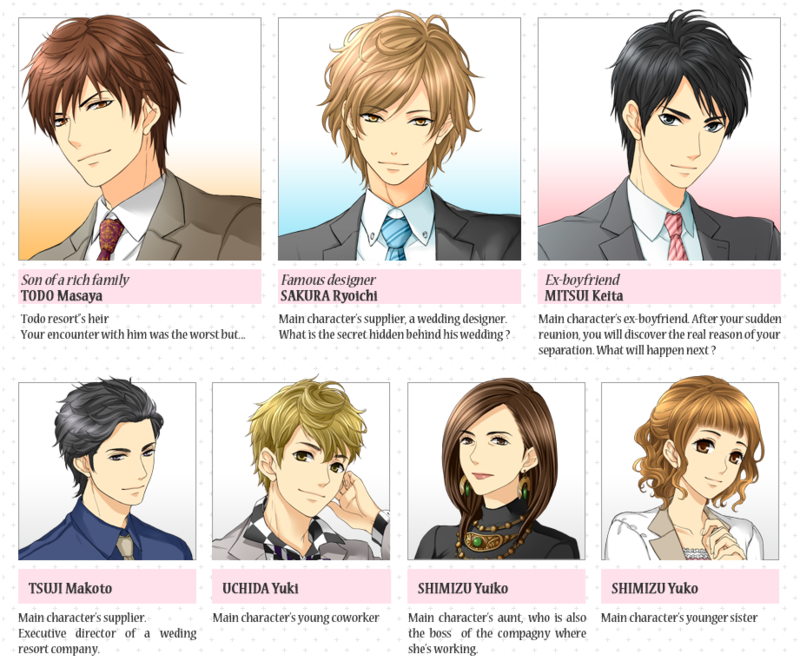 -This game is a love simulation which looks like a visual novel. 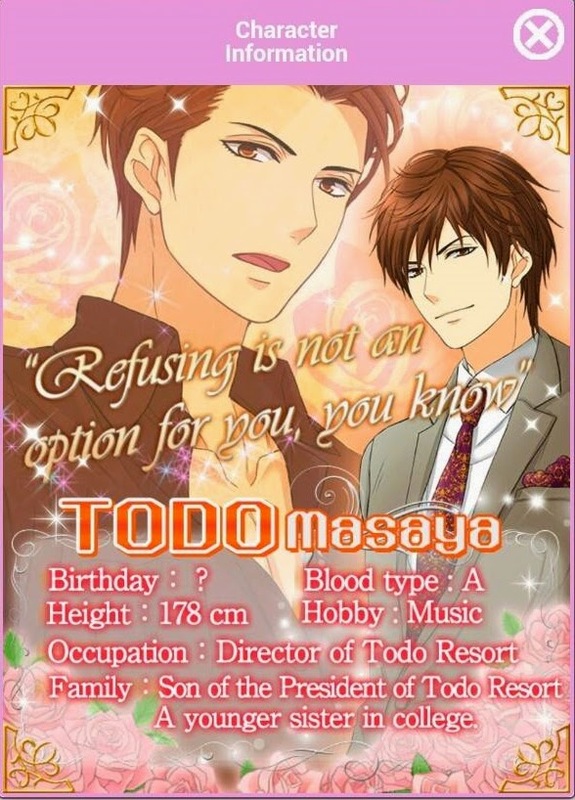 -There are some limited ranking event etc., so check it it out ! 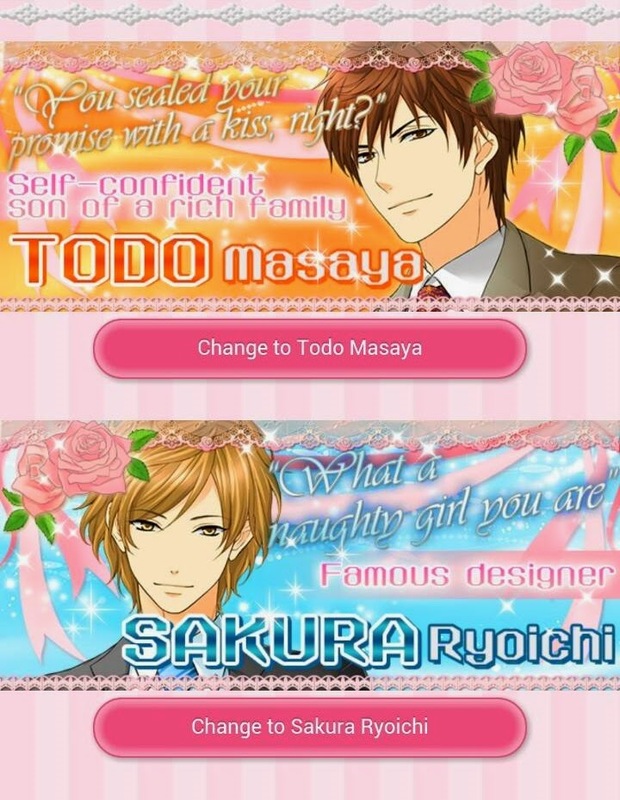 For now, you can only choose two routes! 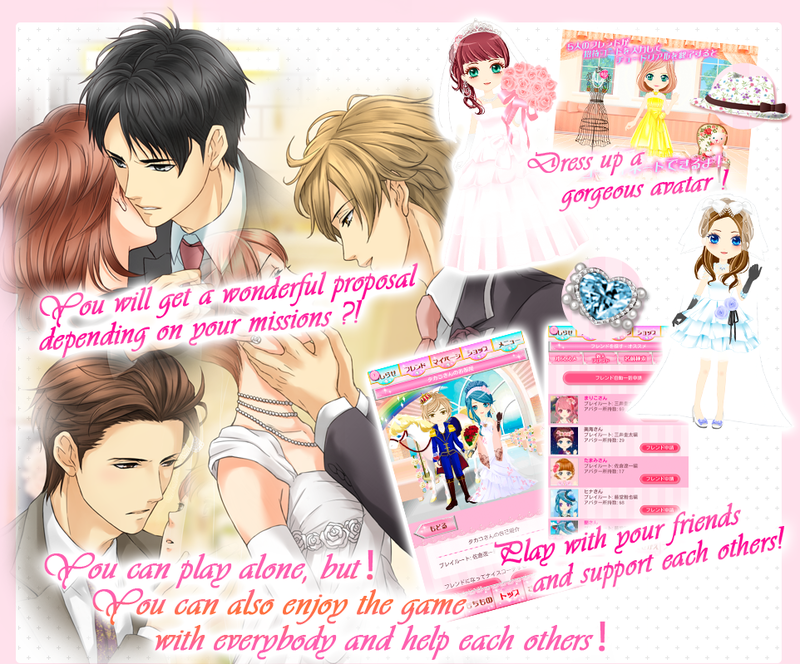 Click here for more information and to download the game.